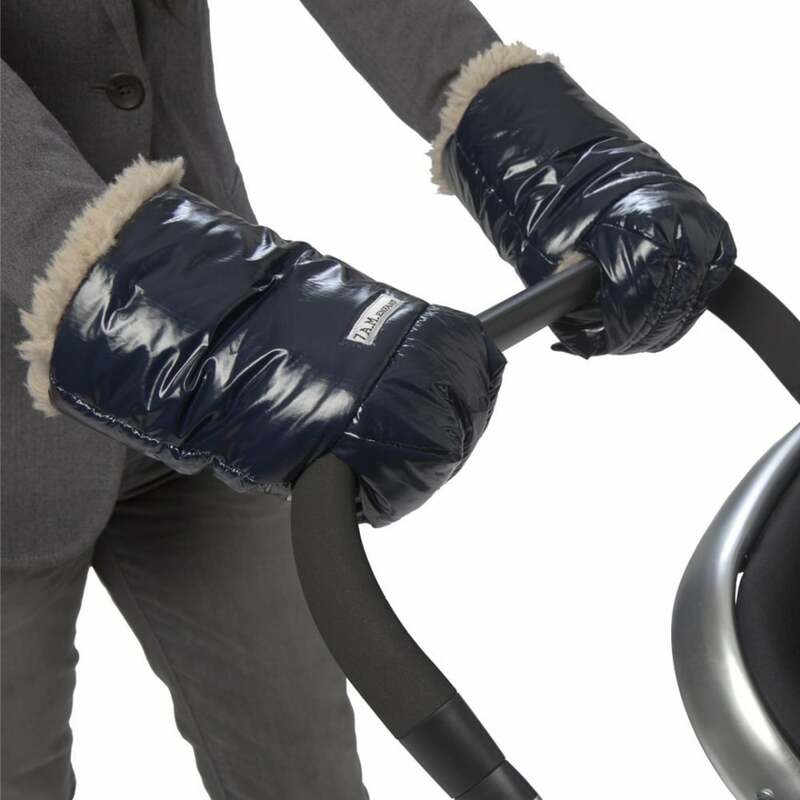 The 7AM Enfant Polar WarMMuffs are cosy hand-warmers attach to any bar or handles, keeping your hands toasty while making it easy to tend to your child’s needs. Its hook and loop fasteners allow for easy attachment to strollers, shopping carts and more. With their award-winning design, WarMMuffs are the ultimate cold weather solution for strolling outdoors with your little. Winter walks with baby have never been so comfortable or stylish! Showing our 3 7AM Enfant Polar WarMMuffs reviews with an average rating of Excellent. Would you like to write a review? Your Review - Great product and very good customer service. Very warm, easy to put in place. I can't recommend these stroller muffins enough!